Pretty simple recipe today! Again, just another based from what I can usually find in my fridge. 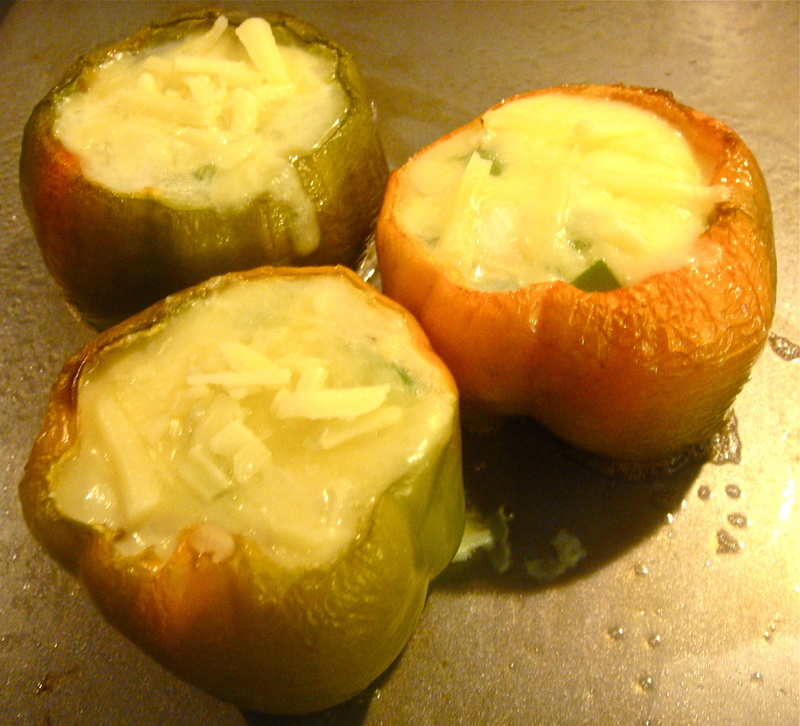 As an alternative to bread, I used bell pepper bowls. But, of course, use bread if you want (which I have to do for my younger brother every time). I prefer the pepper bowls though. For some reason it make it appear… I don’t know, fancier??? 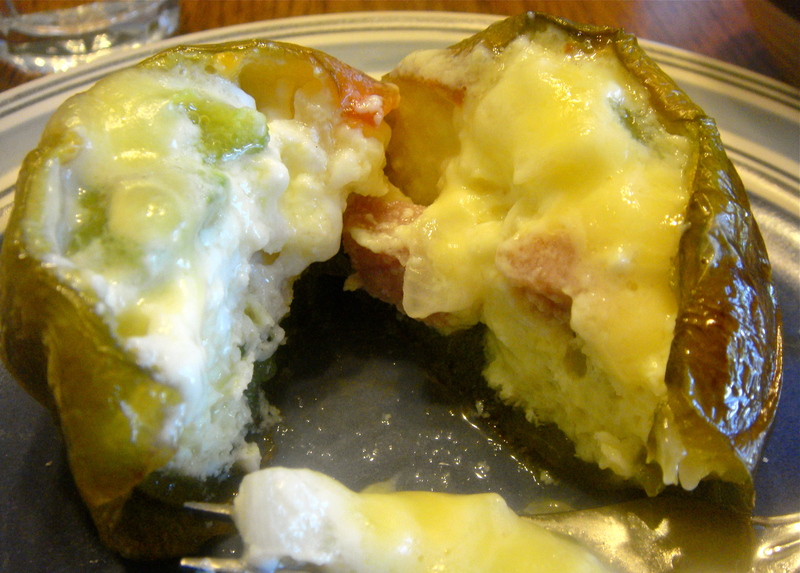 Preheat the oven to 400 degrees and place sliced bell peppers on a baking pan. Combine the rest of the ingredients in a bowl. 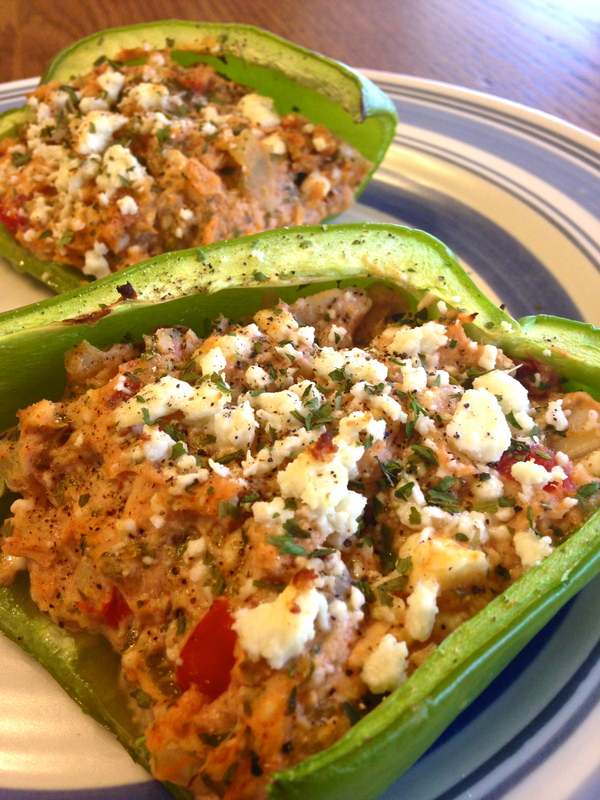 Divide and spoon tuna mixture evenly between pepper “bowls.” Top with sprinkled feta cheese and place in the oven. Garnish with more parsley and black pepper before serving, if desired.